for all 38 years of my life valentine’s day has been a “holiday” in my family. my mom never wanted to miss an opportunity to exchange cards and presents and well, who was i to rebel against that?? 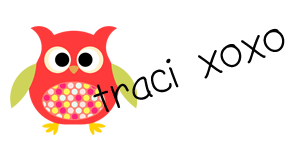 we never got anything grandiose, generally a small trinket, piece of jewelry, for me, i have MANY MANY memories of getting personalized bracelets, necklaces and other various items since you can’t just go into a store and get something that says TRACI!! (well accept at Adele’s back in the day if you lived in the SFV you know what i mean, but i digress). so every year, it has way more meaning to me than a holiday about a significant other. it’s a holiday to me that we express our love for those important to us. i love this tradition and i look forward to continuing it on with my family someday. for 28 years of my life, my adoring papa would send (or give to me) a box of conversation hearts. ALWAYS. and they always had a nice hand-written message on them. when we didn’t see nana & papa near valentine’s day we could ALWAYS count on them arriving in the mail, shoved into an envelope with a card “for a wonderful granddaughter”, in a somewhat powdery and inedible state, but, they showed up as expected, by february 14th EVERY YEAR as far back as i can remember. he even sent them to me at my dorm in college!!! 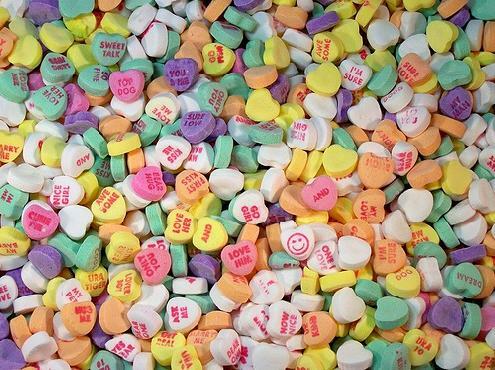 I HATE CONVERSATION HEARTS. HATE. and i LOVE candy! papa died in september. there were LOTS of difficult dates that year that occurred immediately following his passing. yom kippur (as he died on rosh hashanah), halloween, thanksgiving, his birthday, hanukkah, new years and then……valentine’s was on its way. 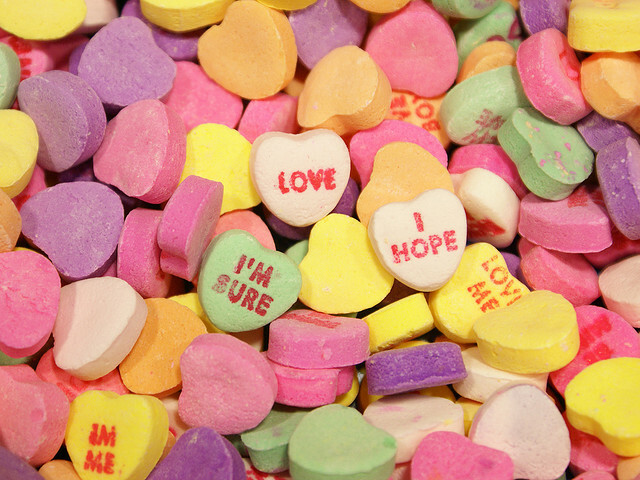 i remember silently feeling nostalgic that those conversation hearts that i hated would not be coming that year. i remember being sad but not devastated or anything. it was just another sign that papa was gone. then something magical happened. okay, not magical, but it sounds better that way!! when i opened my mailbox sometime the week of valentine’s day that year, there was a red envelope, addressed to me, with heart stickers all over it AND A BOX OF CONVERSATION HEARTS IN IT. my mom had known how hard that would be for me and she took on the tradition. i’m not sure we’ve ever talked about what made her do that, and it’s probably a worthwhile conversation sometime this weekend. but, i remember, 10 years ago today standing in the entryway to the courtyard at the first barry avenue apartment, for those of you that can picture it, and i sobbed while holding a box of conversation hearts. i sobbed for my papa who was gone. i sobbed for the mother that i have that i don’t appreciate but took the time and the energy and the love she had for me to make sure even at TWENTY EIGHT years old i wouldn’t celebrate valentine’s day without papa’s conversation hearts.they became a “thing”. and i personally think it’s funniest for someone who never met a piece of candy she didn’t like that i don’t even open the boxes!! i mean seriously, now they often get in the way! sometimes, i put them in a pile to throw away, and somehow, someway, they always end up back in the drawer they came out of until the next valentine’s day, when i then relegate them to a memory box. well, i rarely wait and tonight was no exception. i needed to open that card RIGHT NOW. shhhh, don’t tell, but that’s probably why i had to write this, i can’t tell my mom until tomorrow. <—-oh this makes me giggle, i’m a grown-up!!!! my mom and dad sent me a delicious heart-shaped, for those of you that don’t know, i LOVE heart ANYTHING 24/7, 365 and have my entire life. 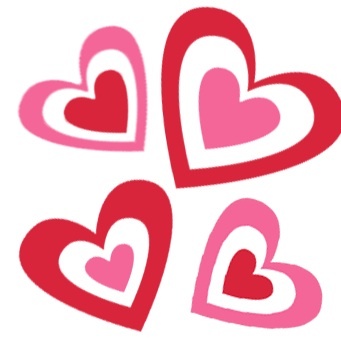 i own more than 18 articles of clothing with hearts on them, i own more than 15 pieces of heart adorned jewelry and as i look around my room there are 8 vividly placed, easy to spot hearts. the theme of my bat mitzvah was hearts. i love hearts. so without a doubt this was a thought out purchase by my mom to give me a little something different, (that i may actually eat!) and that happens to be gorgeously wrapped as well as a starbucks gift card. but no conversation hearts. none. my own heart stopped. fluttered. i stared at my bed for a few minutes in disbelief. then i looked at the envelope. i just starred at it. i felt the tears welling up in my eyes and my throat start to close as i begged myself not to start crying over conversation hearts. why do i care i didn’t get a box of candy i don’t even like? why am i crying over something i didn’t get when what i did get was even MORE thoughtful?? this isn’t supposed to be a sad post. there’s a lesson i learned tonight i won’t soon forget and i wanted to pass along. i’m not sad. i’m not disappointed. i’m touched. i’m honored. i’m lucky. i’m grateful and i’m blessed to have had 28 years with a papa who took pride and put love into everything he did, and passed that onto his daughter who did the same. and for 10 years, my mom carried on that tradition she knew mattered to me. even if i’m not sure at times i knew it did. …..and trust me, i WILL be asking why she did send them for the last 10 years and what made her stop, i’m just curious and i will share when i get those answers but because of her “rules” i can’t let the cat out of the bag until tomorrow that i know what or wasn’t in the envelope! i hope you all walk away from this with one clear message. 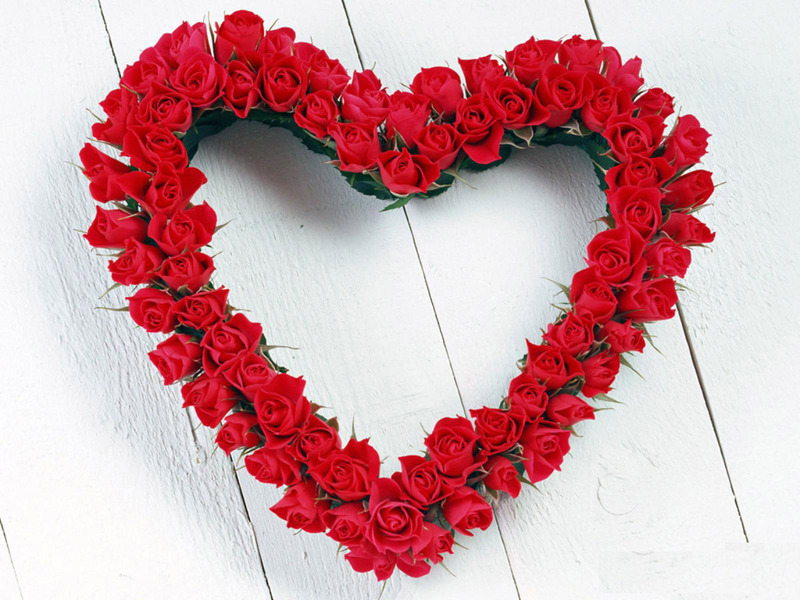 no matter how big or how small the gesture is, tradition, thoughtfulness and love mean more than you may ever realize. more than anything money can buy. i have hundreds and thousands of amazing memories with my papa and so many gifts i received, including my first car!!! 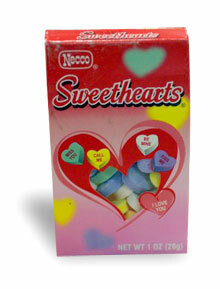 but there’s always been something about those conversation hearts that meant the most to me. Wow! You are an incredible writer!! I love this. Reminds me so much of my grandparents who I am totally obsessed with!! They mean so much to me as I am sure your papa did!! Such a sweet story and I know he is so proud of the person you are.